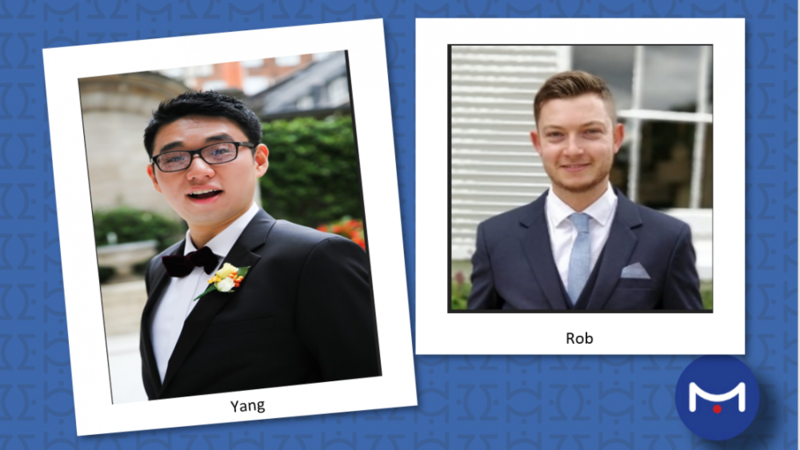 Meet the new members of our team – Rob and Yang. Rob joins Metis Consultants as a Senior Engineer, with 5 years’ experience in the flood alleviation industry. Following completion of his degrees at the University of Portsmouth and the University of Birmingham, Rob joined Royal HaskoningDHV and gained experience on a wide variety of projects, from proposal stage through to detailed design and site support, as both a designer and project manager. Rob seeks to continue developing these design skills with a particular interest in Sustainable Drainage Systems (SuDS). Outside of work, Rob enjoys watching his beloved Arsenal FC, cycling, and regularly gigging across London playing bass guitar in a band. Yang obtained MEng degree in Civil and Environmental Engineering at Imperial College London before joining as a graduate engineer in the highways team London at CH2M (now Jacobs). He worked on various projects including the A14 Cambridge to Huntingdon, Bristol AVTM MetroBus and TfL Silvertown Tunnel in the past three and half year. 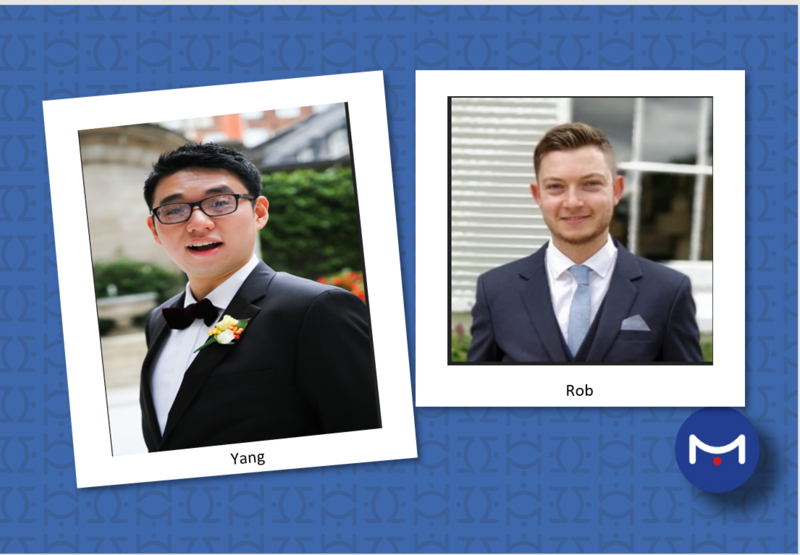 By joining Metis, Yang hopes to put all his knowledge to good use for the company’s forthcoming expansions into highways design. When Yang is not working, he is likely to play football and basketball. He also enjoys photography, exploring technology and travelling to see different cultures.